Hardly any literature exists about having conversations with children. Talking to children is a daily activity for almost everyone. For professionals who work with children it is even an essential activity. Nevertheless we learn little about it in college. In Are you listening to me? 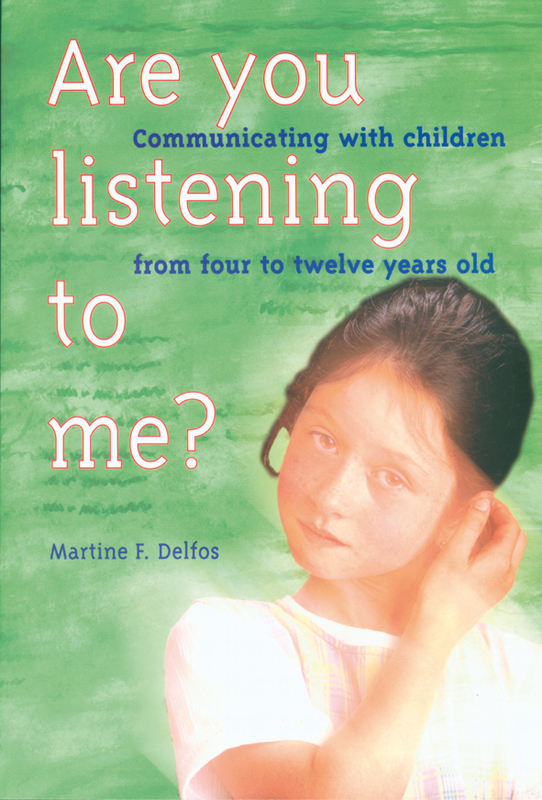 Martine Delfos describes how to conduct conversations with children between four and twelve. How can we make them talk about what is on their mind? Should you talk and play at the same time? Which questioning techniques are fit for which age? How can you estimate the mental age of the child? How to enable the child to be a good witness? Are you listening to me? is a book on communicating with children between four and twelve. The most recent research has been translated in a model of communicating with children adjusted to their age. 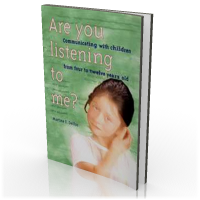 It is fit as a textbook for those who work with children of primary school age. From teacher or police agent to therapist.